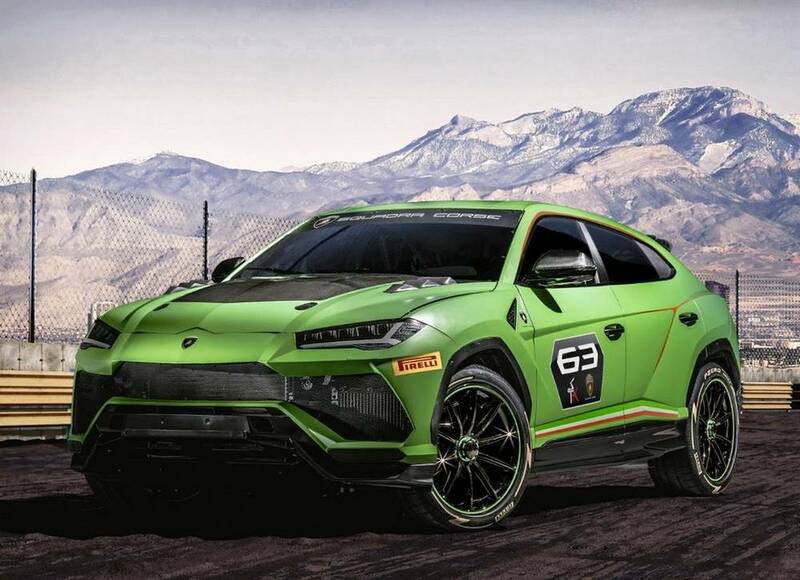 Lamborghini Urus ST-X concept, the first Super SUV for racing. 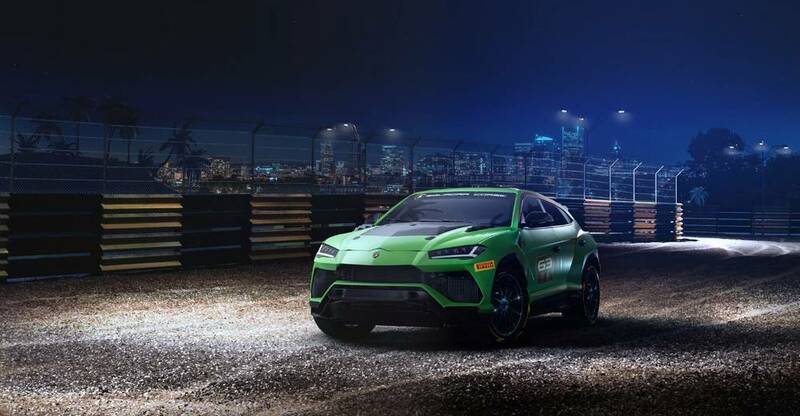 During the 2018 World Finals, Lamborghini Squadra Corse unveils the Urus ST-X Concept, the racing version of the first Super SUV in the brand’s history. 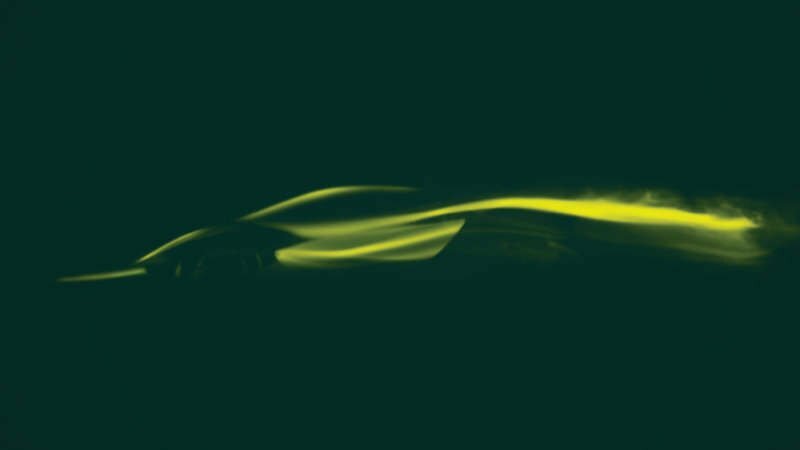 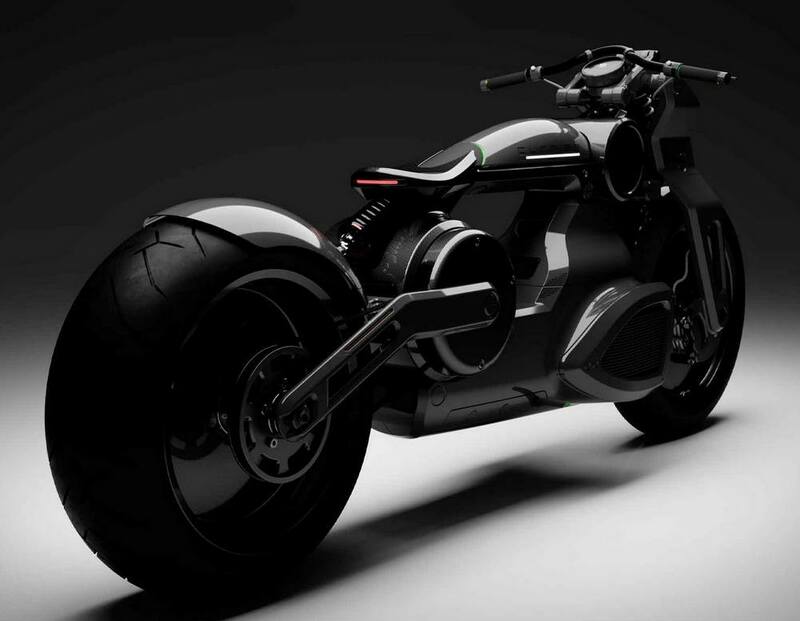 The vision is a car conceived for an innovative single-brand championship that combines race circuit and off-road track. 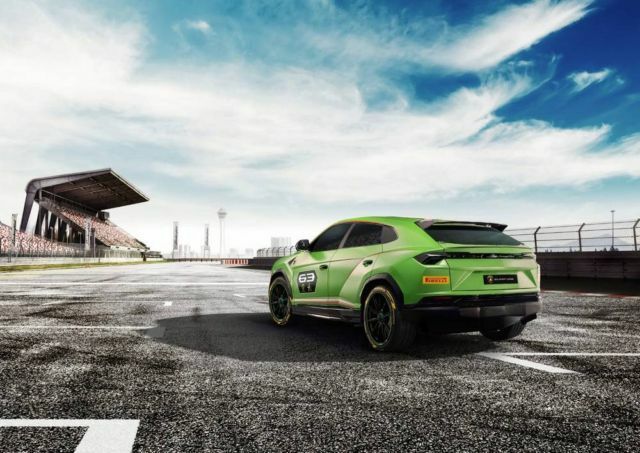 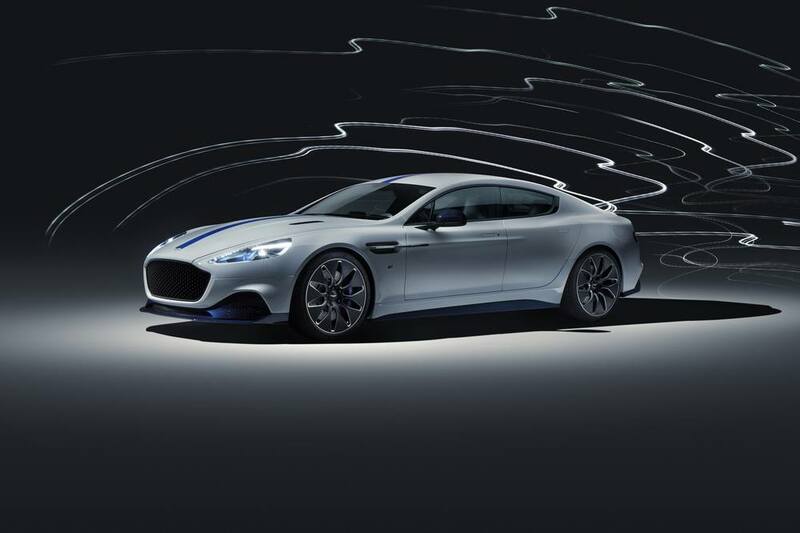 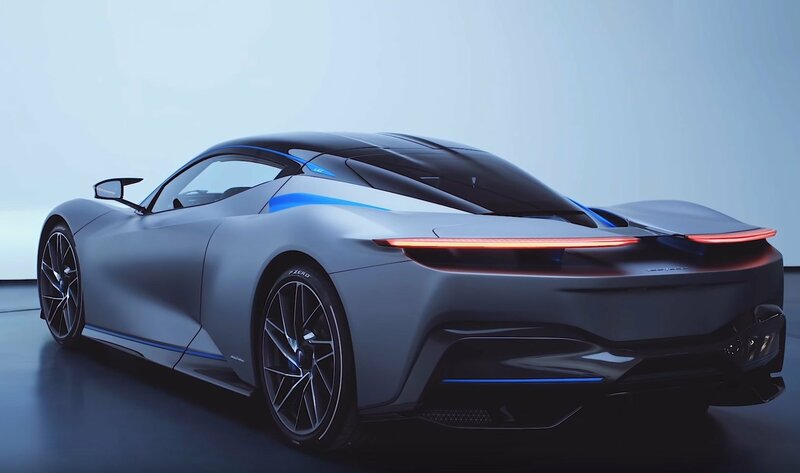 The new format will debut in 2020 in Europe and the Middle East on specially prepared FIA-approved circuits, with an “arrive and drive” formula designed to offer driver-customers a complete package including car and technical support during the race weekends.